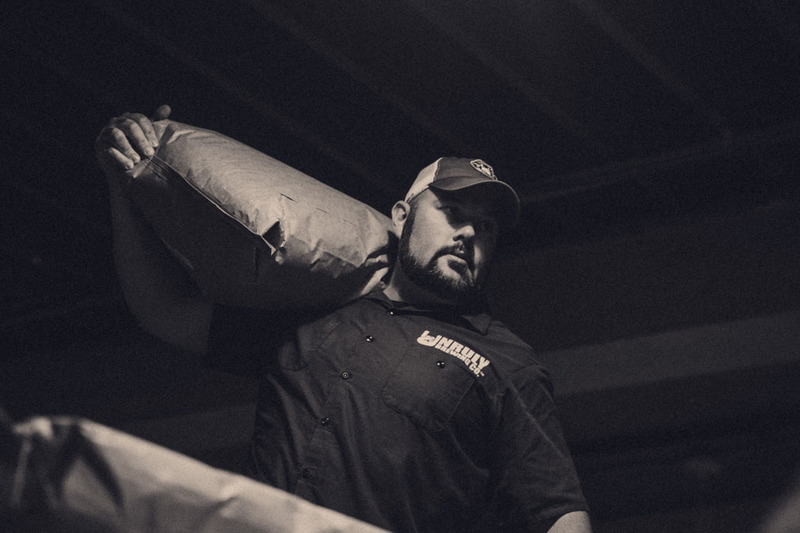 Serving up Muskegon's best craft beer and live music. 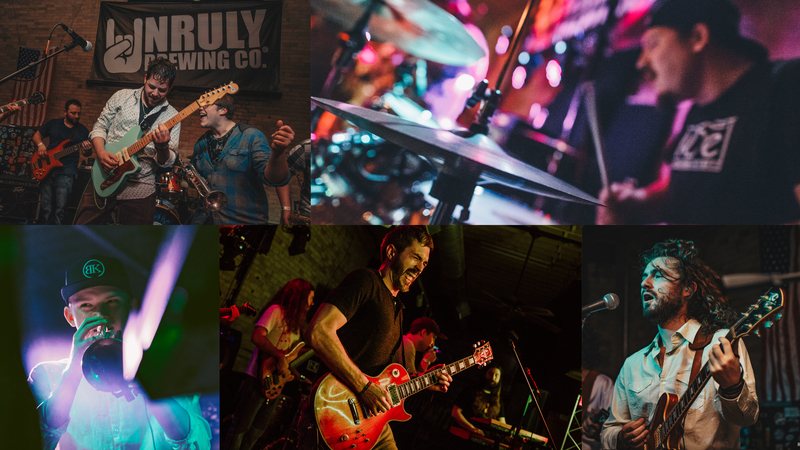 Punk, Rock, Country, Folk, Jazz -we bring it all. 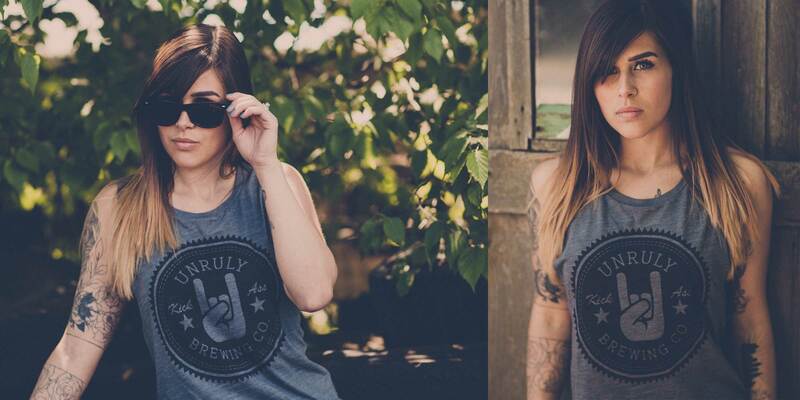 Stop by the merch store in the taproom and grab yo'self some Unruly swag.